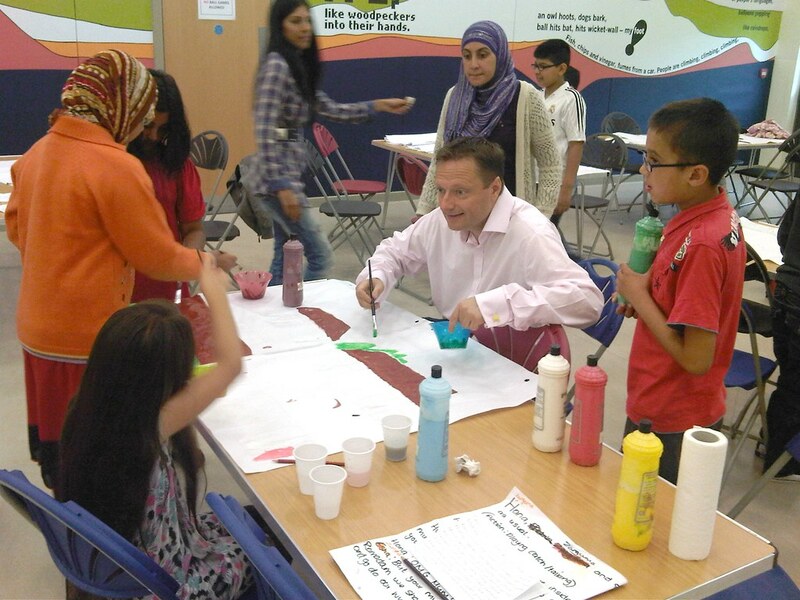 Jason volunteered at the Thornton Lodge Community Centre Summer School as part of his Annual Volunteering Week. He put his artistic skills to the test to lend a hand with their anti-bullying project. 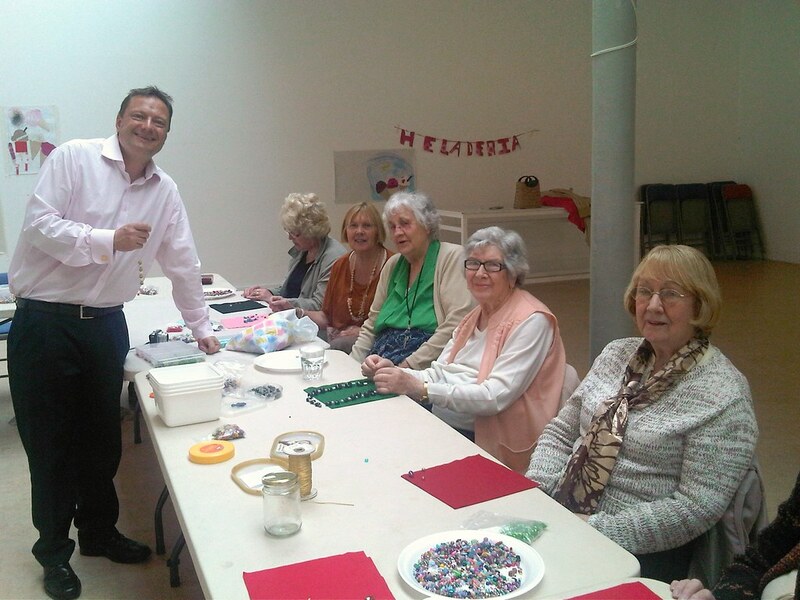 He then joined the lovely ladies of Netherton’s Friend to Friend group at the North Light Gallery for lunch and crafts.